No visitor to Dunedin should leave without taking the Speight’s Brewery tour. Since 1876 the brewery has been proudly producing Speight’s legendary ales from the same site in Rattray St and continues to produce kegs of the good stuff to this day. The Speight’s Brewery Tour is an award winning interactive and informative guided tour through our historic working brewery. If you like beer, you’ll love this tour. But it’s just as rewarding for history buffs or those seeking to discover a few secrets from our brewers. On the tour you’ll see, smell, touch and taste the ingredients that go into making Speight’s beers - and of course get to sample some for yourself. • Please note that covered shoes are required to do the tour. 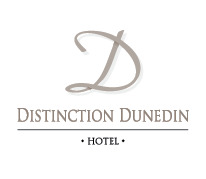 Distinction Dunedin Hotel is located a mere 5 minutes walk from the Speights Brewery. Book your central Dunedin accommodation now. 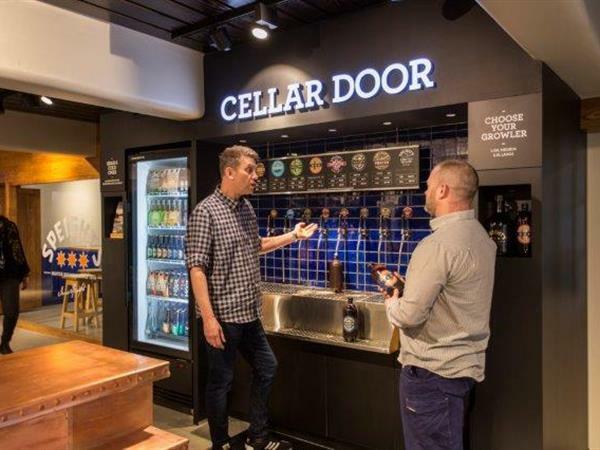 For more information on Speights Brewery Tours please visit www.speights.co.nz or contact our Distinction Dunedin Hotel team who can offer a wealth of advice on Dunedin attractions. No visitor to Dunedin should leave without taking an award winning, interactive Speight’s Brewery tour. Located just 5 minutes walk from Distinction Dunedin Hotel.